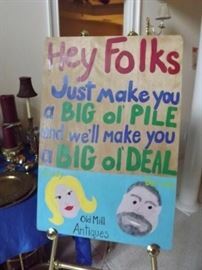 Old Mill Antiques is in Lawrenceville/Dacula!! Newer, Stylishish Furnishings! Beautiful Sale! AddressThe address for this sale in Lawrenceville, GA 30043 will no longer be shown since it has already ended.